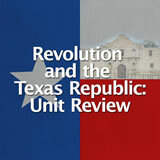 In this experience, students learn about the Conventions of 1832 and 1833 and the resolutions passed by each group. 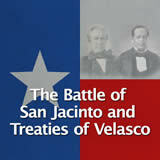 Then, they explore the arrest of Stephen F. Austin by the Mexican government and write a letter in his defense. 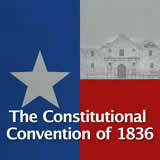 Describe the Conventions of 1832 and 1833. 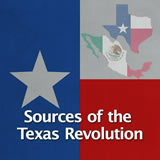 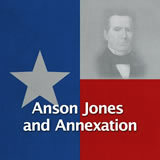 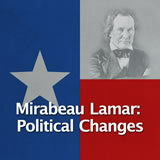 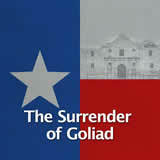 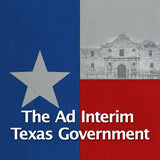 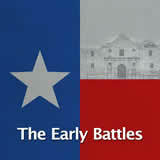 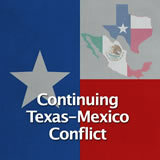 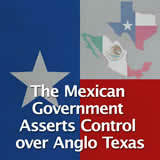 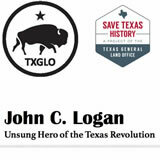 Explain why Stephen F. Austin was arrested and how it affected the relations between Texas and the Mexican government. 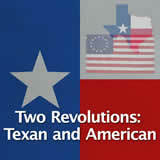 Anglo Texas settlers had had enough, and they began to organize. 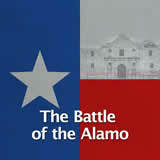 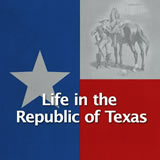 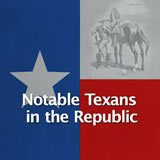 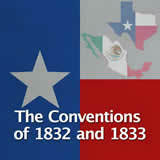 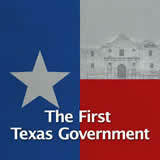 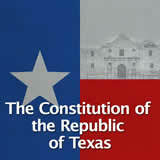 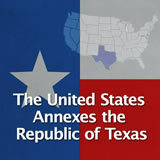 On October 1, the Convention of 1832 took place in San Felipe, Texas. 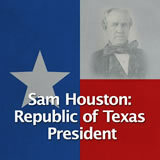 What problems do you think the representatives wanted resolved while at the convention? 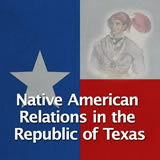 Write a possible agenda for discussion at the Convention of 1832.